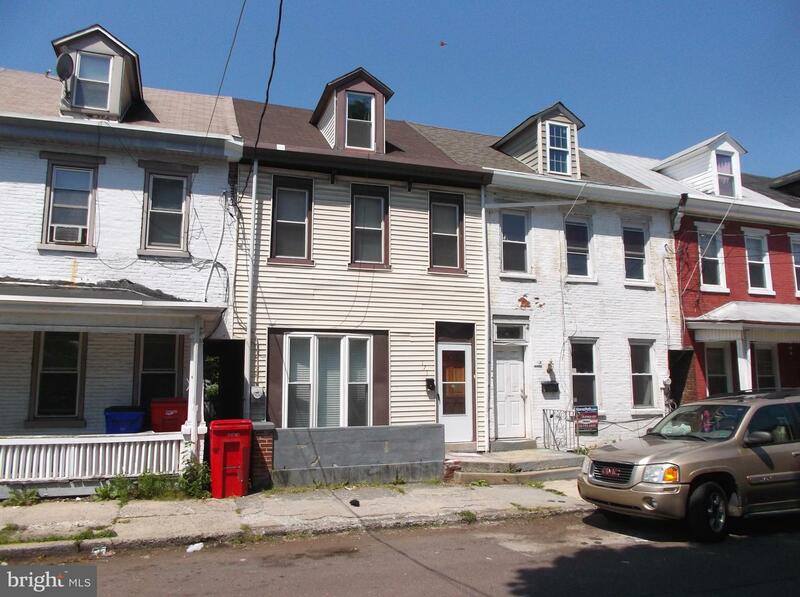 First time Homebuyers or Investors - it's time to join the revitalization of Pottstown. 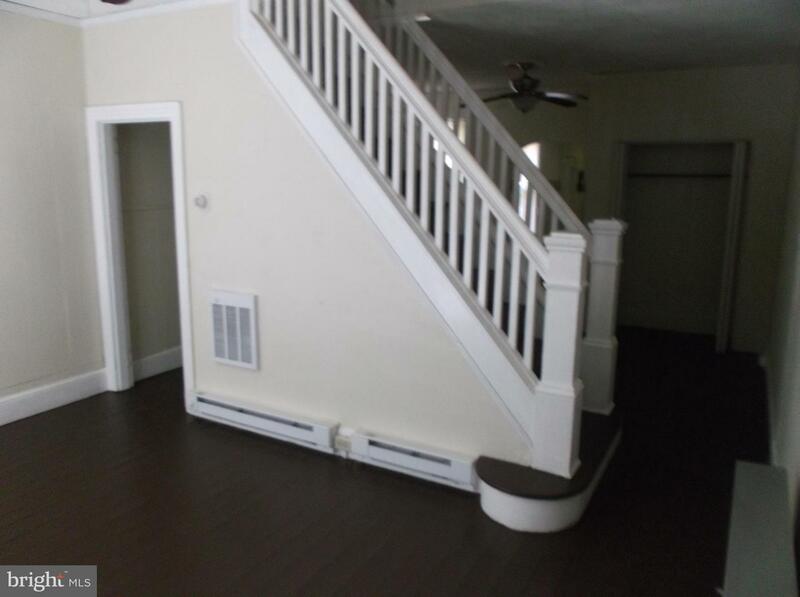 Ready to move into this 1700 square foot 3 bedroom house. 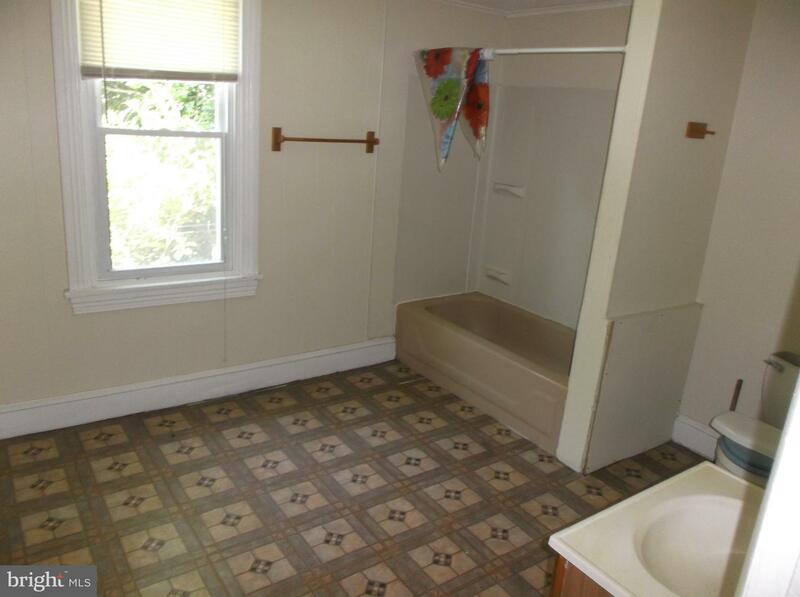 Just passed Pottstown rental inspection. 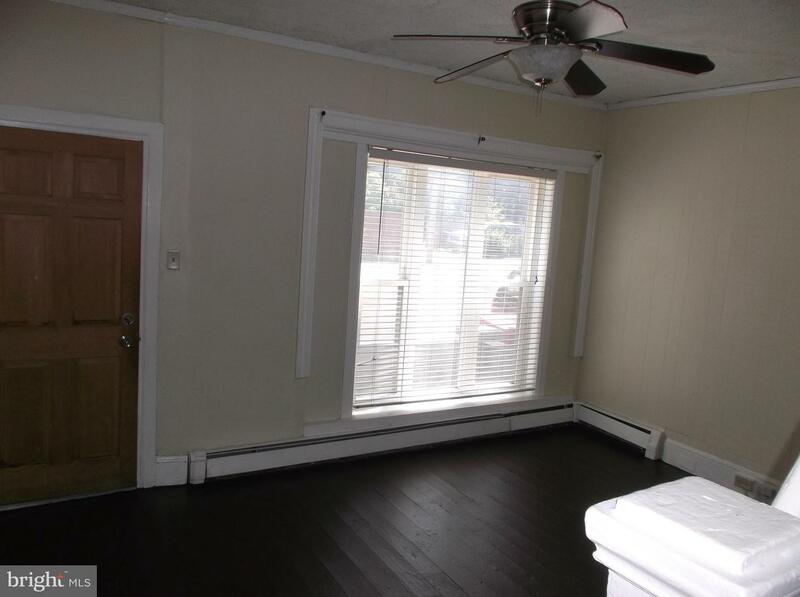 When you enter into the living room you are greeted by a beautiful ceiling fan and a large bay window. 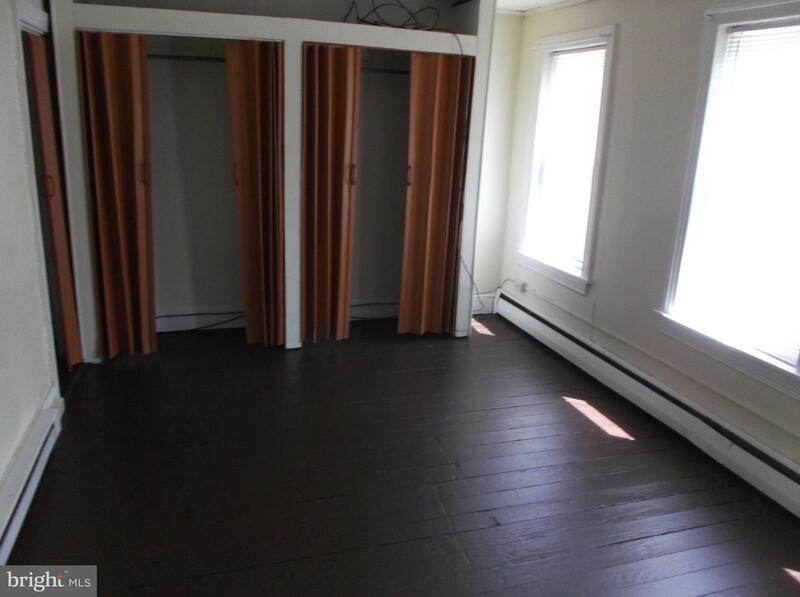 The dining room also has a ceiling fan and a good size coat closet. 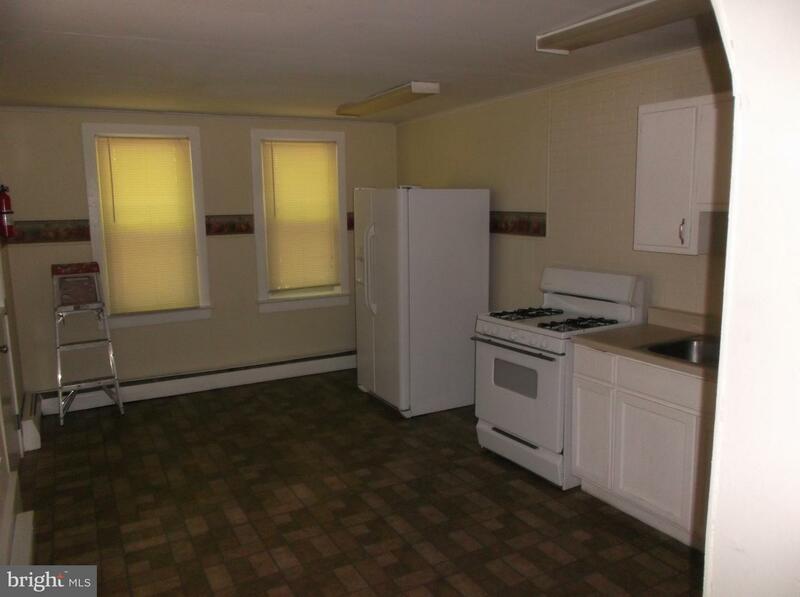 The kitchen is huge ( 16 x11 ) with gas cooking. 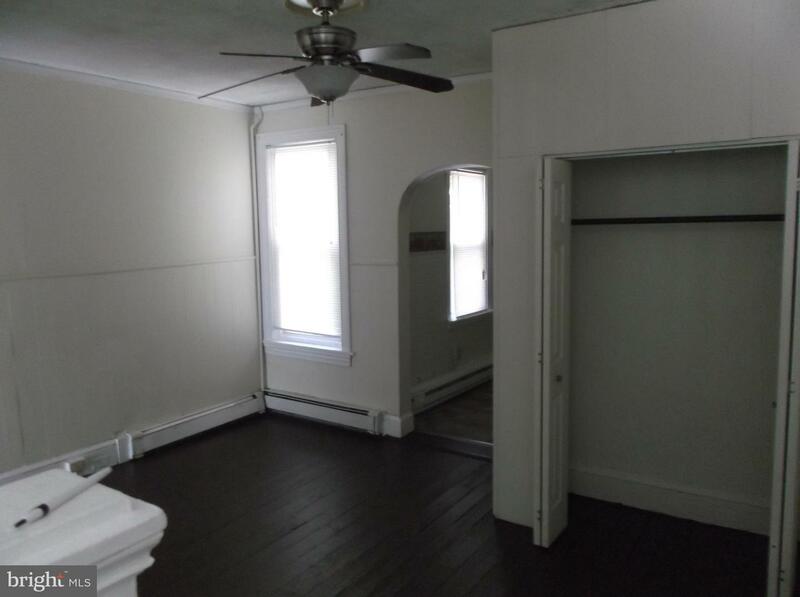 The 2nd floor features 2 bedrooms and a large ( 11 x10) bathroom. 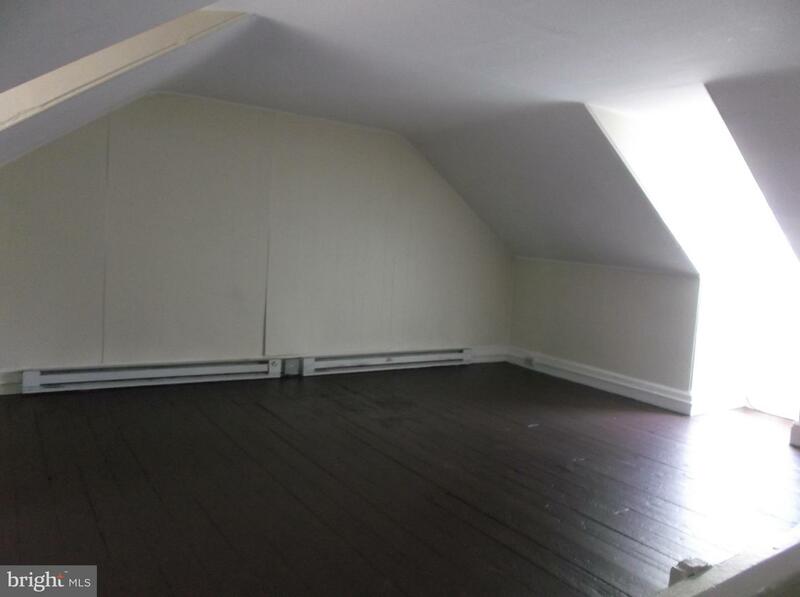 The 3rd floor is dedicated to a (16 x16 ) bedroom. Electric heat throughout but the oil heating system is still intact. Updated electric at a cost of $7000. 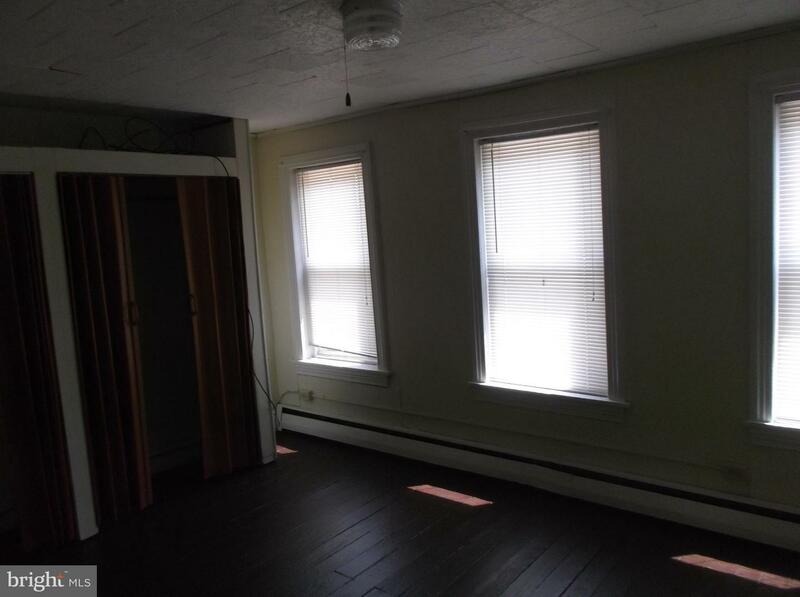 Double pane windows throughout. Rear yard ready for family gatherings.